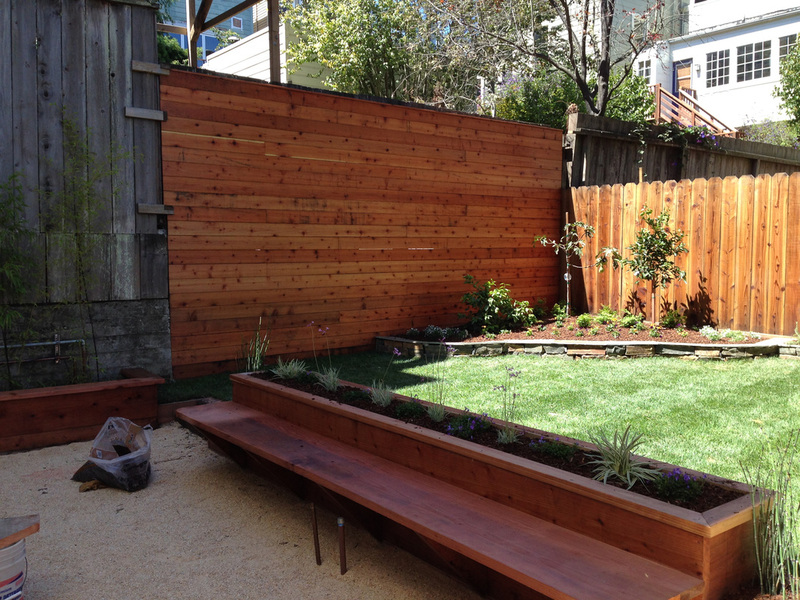 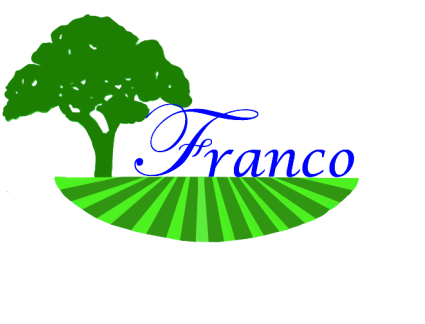 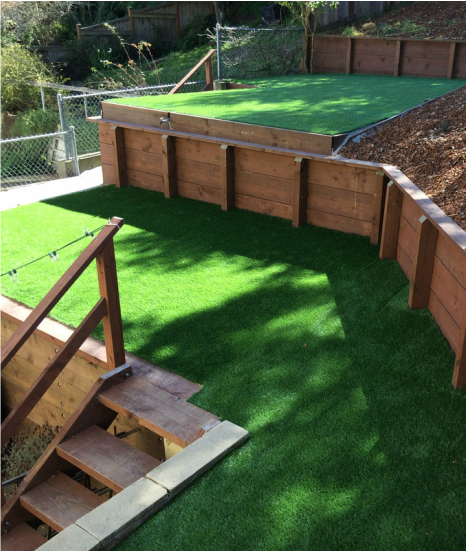 Franco Landscaping has been reimagining garden spaces in San Francisco since 2001. 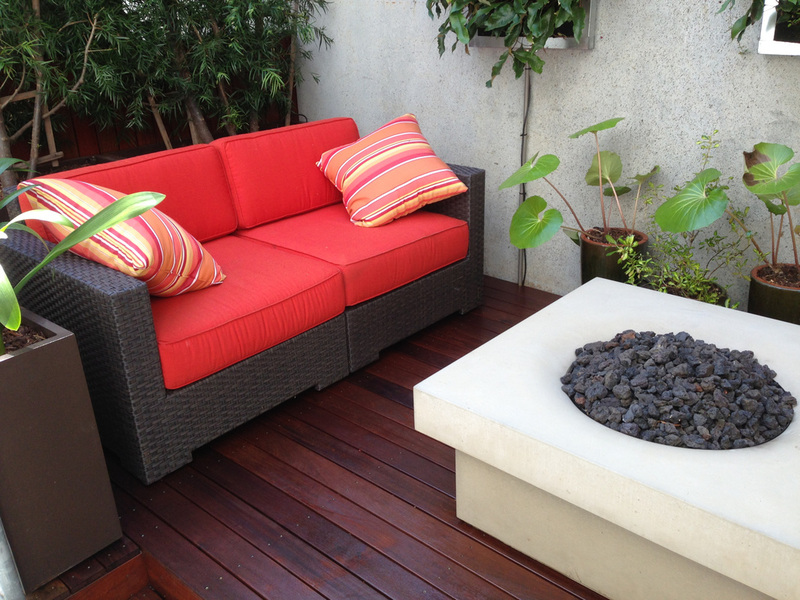 We specialize in landscaping construction, maintenance and decking. 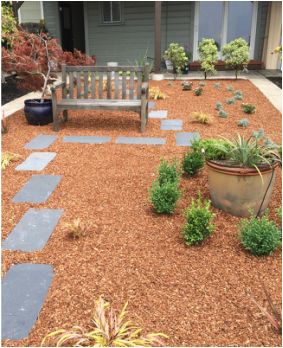 We work creatively with home owners from concept to final product. 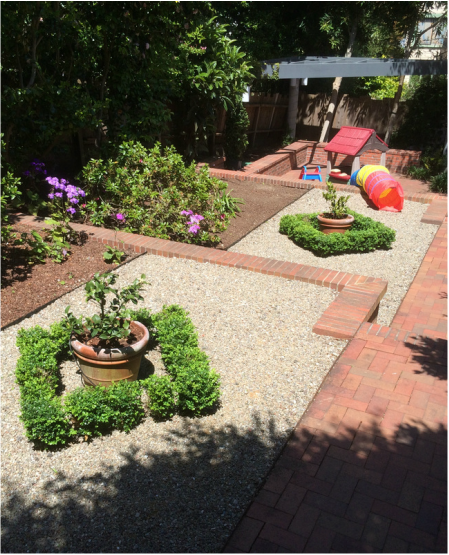 We will deliver quality, efficient and timely services, during the season assuring you get the most enjoyment out of your garden. 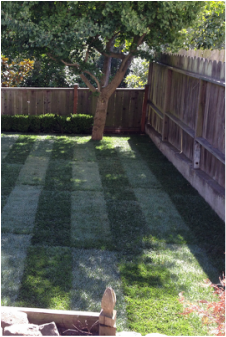 Need an Estimate or a Quote?